I am off for Disney World to run in the Princess Half-Marathon this weekend. My knees feel like I have four flat tires and have been driving on the rims for 20 miles, but I am running this last time with my daughter. We started running this race together a number of years ago and the first time we ran was something of a breakthrough for my daughter -- the experience dedicating herself to a goal and the confidence she gained from achieving it led to many knock-on benefits, so much so that it became the core of her college essay. That essay began with the story of she and I making our first tutu together. 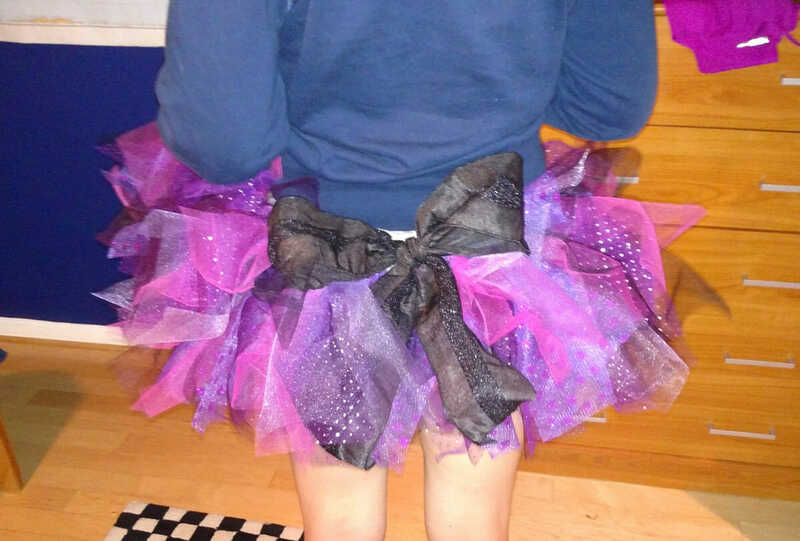 At the time, I did not even know what tulle was, but we watched a YouTube video about how to make a tutu without sewing and we eventually got it done. 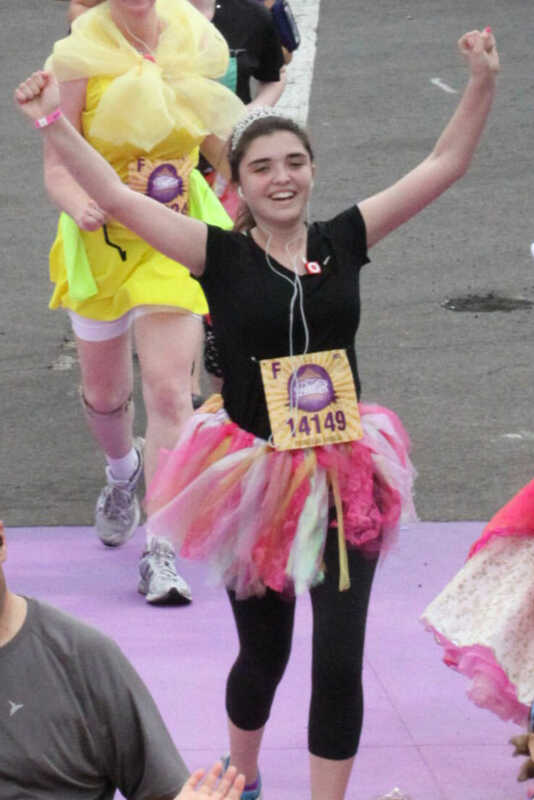 She ran the whole race, as she has ever since, with a tutu and a tiara on. (By the way, I am always amazed at the niches in the Internet that I never knew existed. This is the video we watched to make the tutu -- it has 2.4 million views! We basically followed this process except we used a piece of underwear elastic for the waist band rather than ribbon). My job is to cut the tulle into strips -- we make them twice as long as she wants the skirt, and then my daughter ties them to a piece of elastic in the middle, so two strands hang down. Not to worry, your humble correspondent will be in costume too. I have some great Darth Vader running gear I will be wearing. I wore a rebel pilot outfit last time. Disney really hit on something with these runs -- they have 8-10 different ones now. The Princess half-marathon is still the most popular and sells out in about 45 minutes. It was as hard to get a spot in it as it is to get Comicon tickets. But given the popularity, there are whole web sites specializing in themed and costumed running gear. I love capitalism. PS -- I am still amazed she takes on all this extra weight and drag for fashion. When I have to run this far, I am tempted to cut off the ends of my shoelaces to save weight.